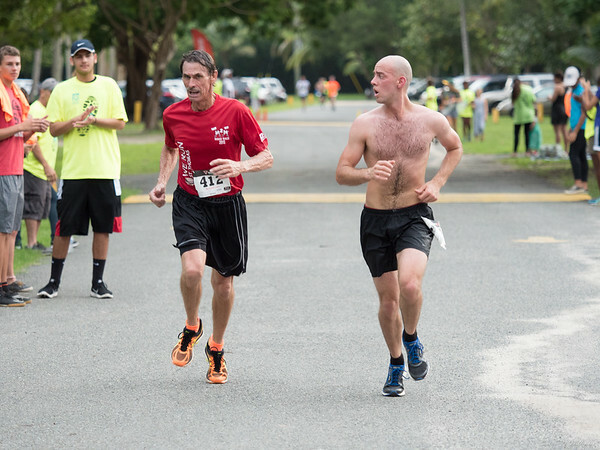 It isn’t what place you finish in… but how you run the race. As the day came to an end a few weeks ago I was spending my final waking moments perusing my Facebook feed. Suddenly, one of those “A year ago today..” posts came up. 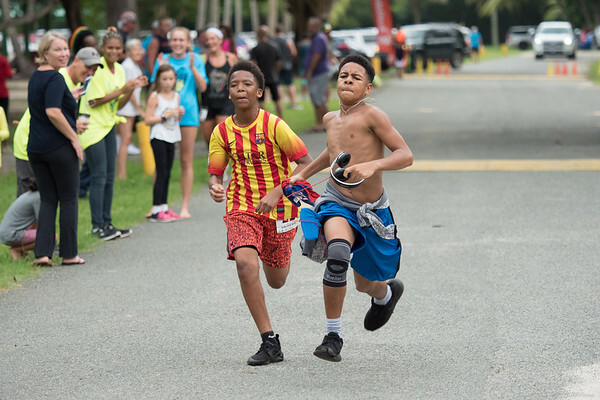 It featured a shot from last year’s 4th annual Montessori 2 Magens Road Race. 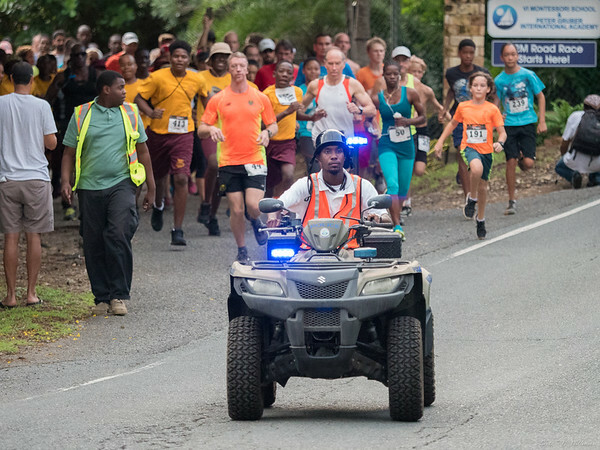 M2M, as it is affectionately known, is an 8 mile running race up and over St. Thomas in the U.S. Virgin Islands (and by over, I mean literally over. The route starts at 26ft. above sea level, climbs to 680 ft., then descends to 0 ft. at the beach). 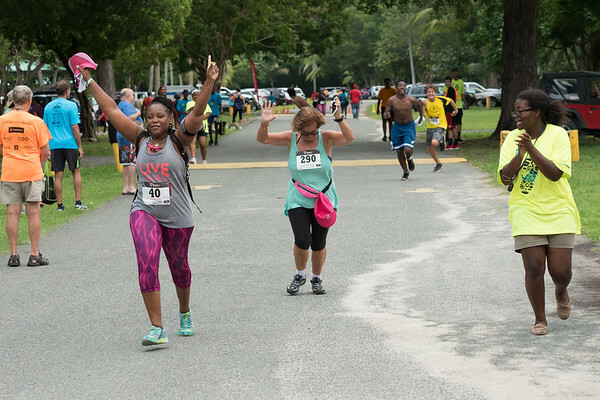 The race begins at the Virgin Islands Montessori School and continues to the finish line at Magens Bay. For the three years that we were lucky enough to call St. Thomas home, M2M was one of the signature events on the annual calendar. What I felt always made it special was the sheer variety of individuals that take part. Sure, you always have your “die hard” runners. Those who thrive on the “pleasurable pain” that comes from pushing themselves to the limit and then beyond. They are bound to love a race like M2M that combines the “joy” of running 8 miles with a bit of tropical mountaineering thrown in for good measure. While those individuals make up a fair amount of the race participants, it is all the other racers that make this event truly special. It’s the kids that run it who never thought they could. It’s the grandmothers who cross the finish and show you that age is no barrier. It’s your mail man, your dentist, your local grocery store clerk, your “new mom” neighbour pushing the stroller, your pastor and the business owner from down the street. In short it “is” the island. All running, jogging, walking, and striding together; sweating, agonising and encouraging each other on until everyone crosses that finish line. Montessori to Magens was one of a number of sporting events that I had the opportunity to cover as a freelance photographer in the Virgin Islands. To this day it remains one of my favourite. 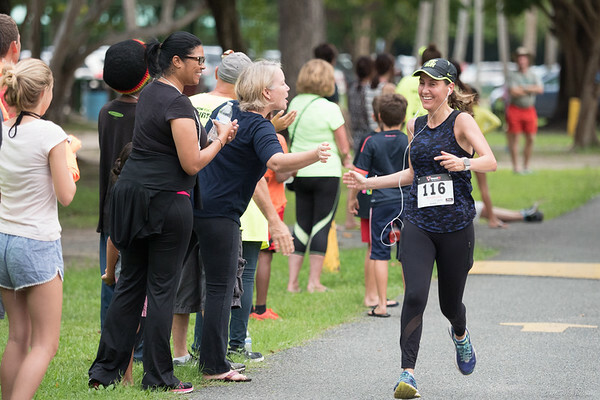 Looking back through the photos from last year’s race it was wonderful to see the captures of joy, compassion, support, tenacity, and grit of so many members of the island community. 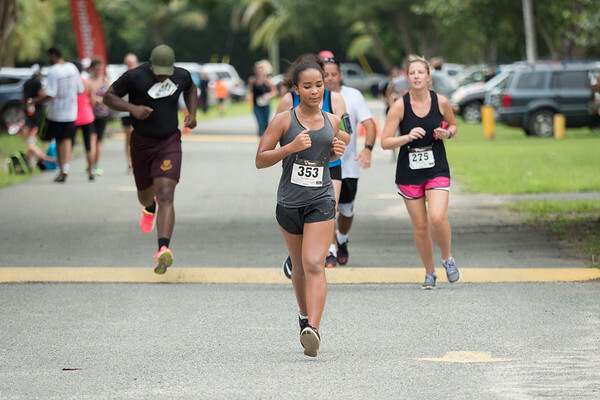 The photos reminded me just how much M2M brings “ALL” of the island together to not only support a number of good causes, but to support each other. Today, these memories of a year ago are more important than ever. On September 6th, 2017, St. Thomas and St. John each suffered a direct hit from Irma, a category 5 hurricane. A few weeks later, Maria, another category 5 storm, came through, hitting St. Croix and Puerto Rico, as well as causing further damage to those islands already in the process of recovery. The islands suffered major devastation, have been declared a national disaster and as of this writing (85 days later) much of the area is still without power, running water and basic needs. Our family was not there when the storms came through. Our careers moved us off island a few months prior and we can only imagine what many are going through. A number of our friends though remain on island and we have been fortunate enough to keep in contact with them. In the aftermath, it has been impressive to see that, despite all that has happened, Virgin Islanders have never given up. They have picked up, come together and supported one another to get through. 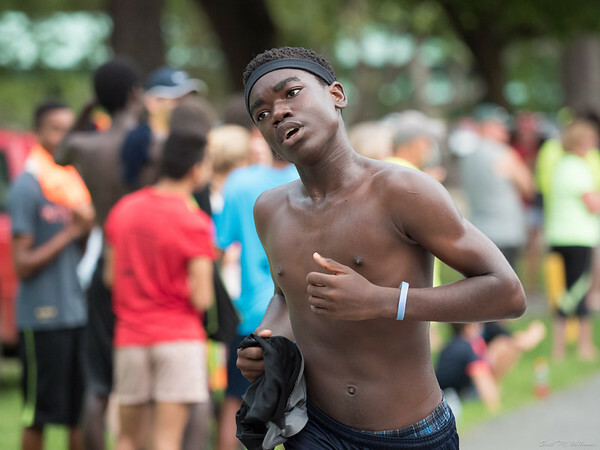 While there has been no “official” Montessori to Magens race this year, the island spirit of grit and community that it embodies continues to shine. Rather than 8 miles, this year’s “unofficial” race has been 85 days and counting. Please don’t misunderstand me. I know it has not all been campfire songs and camaraderie. It hasn’t been perfect. There have been ups and downs, disagreements, stress and anger. But overall, at the heart, a situation that could have descended into chaos, with everyone only looking out for themselves, became a rallying point to bring islanders together regardless of race, creed or socio-economic standing. Much of our world today would benefit in taking a page from the people of the islands. Because, as whole, islanders have faced the situation together and shown that, what truly defines us is not what place we finish the race in, but rather how we run it. With so much help still needed in the islands it is hard to know where to best put one’s effort. In the end, all you can do is follow your heart. One organisation in need that is close to my heart and that is also at the center of M2M is the Virgin Islands Montessori School. VIMSIA is working hard to rebuild and to provide an excellent education and a sense of normality for so many children of St. Thomas and St. John. If you would like to support them in their efforts I would encourage you to consider making a donation here. I hope that M2M will return to the island and once more the community will bond to conquer the 8 miles together. In the meantime, please have a look through the shots from last year by clicking here. 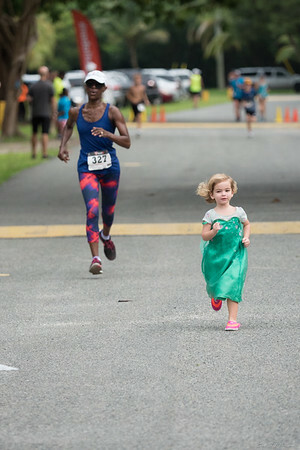 I am also making the digital copies of last year’s photos available to prior race participants for personal use, just click the download arrow in the lower right of the shots. Please share these memories and reminders of the power of tenacity, grit and community. Until the lights come back on and the “race” finishes, keep running next to your neighbour, keep cheering them on, keep supporting when and where you can and keep going…in doing so we all cross that finish line together.